At first glance, the mint cups appear like they could be dry, chalky pieces of chocolate. But I was pleasantly surprised to discover they were rich and vibrant in taste. Each bite is a mini morsel of decadence, perfectly packaged for any situation. Thankfully, these cups come in two’s, so while I instantly devoured the first one, I was able to savour the last bite. 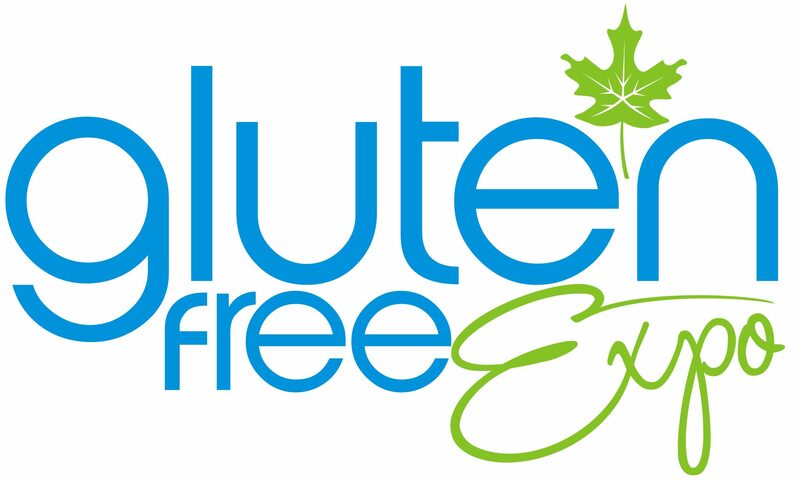 Not only is this product a great-tasting choice, but it’s also an honest choice as all Free2B products are free from the Top 12 Allergens: peanut free, soy free, gluten-free, tree nut free, egg free, sesame free, and free from corn, coconut, milk, mustard, sulphites, fish, shellfish and crustaceans. Since the product and facility are free from a slew of allergens, parents can pack these snacks for their children without worry of triggering an allergic reaction from classmates. My only qualm with this product is its size. As an overly-indulgent eater I can’t help but want more, more, more! Thus, I’ll be waiting for the production of a king-sized cup. 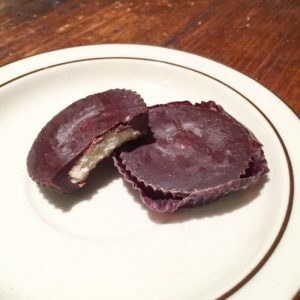 This entry was posted in Information and tagged chocolate, gluten free, mint, snacks. Bookmark the permalink. ← Blueberry Bar: a Berry Sweet Snack!